There’s still time for gift cards! Here we are again. Christmas is just days away, and you’re short a few key gifts. 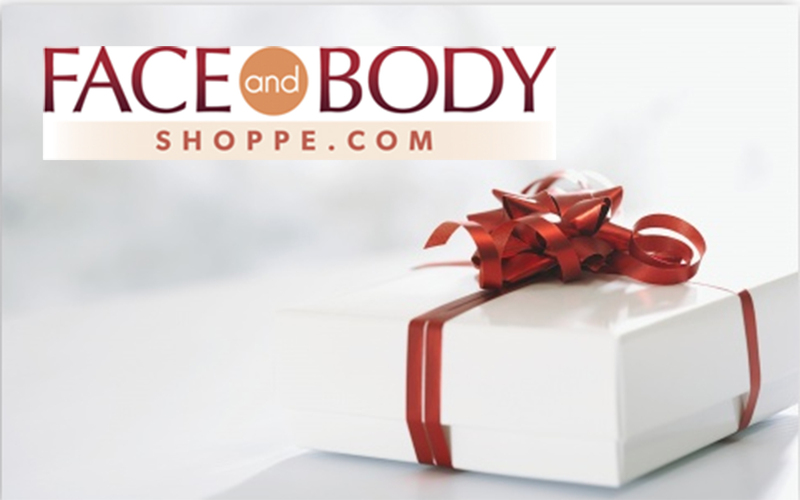 Have no fear – gift certificates are here to save the holiday! Whether you forgot to get something for your sister-in-law or mom or whoever, or you are just looking for a great stocking stuffer, relax. It’s going to be ok! In fact, it’s going to be beautiful! For the ladies in your life – Let her shop her favorite beauty products, pamper her with a massage, or give her freedom in her favorite clothing store. Men can be tricky, but consider picking up a card to his favorite restaurant (hint: a place he can go with the guys! ), a round of golf, or the hardware store if he’s Mr. Fix It. You can’t go wrong with kids if you stick to the toy store or a big box store that has something they will love from trinkets to movies and everything in between. Don’t have time to get out? Many retailers offer e-gift certificates or e-gift cards. Just pay and print out the certificate or have it emailed directly to the recipient. How great is that? You can have it show up in their inbox when they wake on Christmas morning. Some gift givers feel like a gift card is impersonal, but it sure beats the alternative of giving a gift they don’t really want. A gift card guarantees they’ll love their gift, and they’ll likely think of you every time they use it! It ensures they get the color and style they’ve been wishing for. 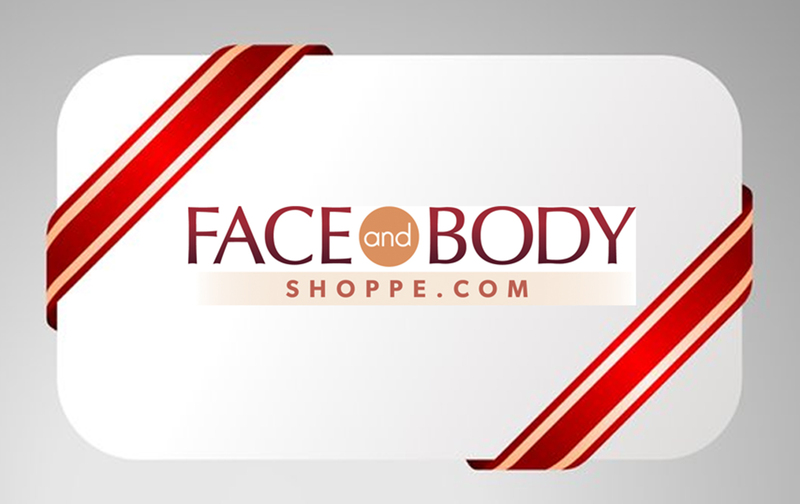 At Faceandbodyshoppe.com, you can send an e-gift certificate in any amount from $1 – $1000! Get out there and get shopping. The clock is ticking! Wishing you and yours a beautiful holiday! This entry was posted in Beauty Tips, shop online and tagged shop online. Bookmark the permalink.